The Complete Actor Mohanlal will, once again, floor us with his performance and screen presence in Villain while Vishal, Hansika and Raashi Khanna are impressive with their intense roles. 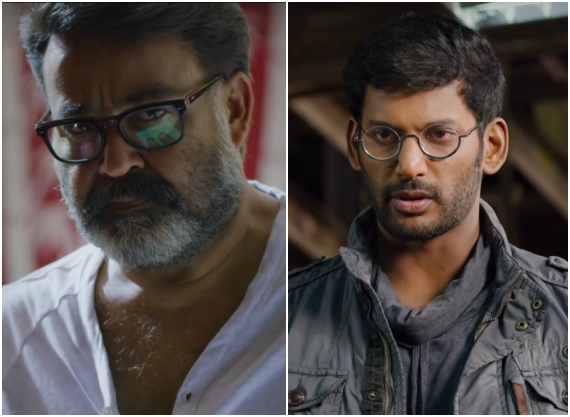 Mohanlal’s one more film which is lined up for release is Villain which will also features Tamil stars Vishal and Hansika, marking their debut in Malayalam cinema. The Besides Mohanlal, Vishal and Hansika, Villain also features Manju Warrier playing the role of Mohanlal’s wife in the film. The makers have now released the trailer of the film which promises to be a thrilling entertainer. The suspense the trailer creates will leave the audience asking for more and surely will draw them to the halls in large numbers. 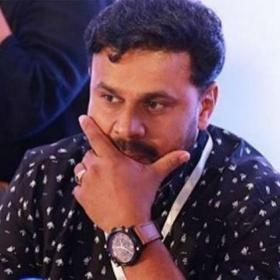 Directed by Unni Krishnan, Villain is being produced by eminent producer Rockline Venkatesh under the banner Rockline Entertainments. As a surprise package, Telugu top actress Raashi Khanna too will be seen in Villain marking her debut in Mollywood. The trailer of Villain will leave us with a lot of questions creating a suspense element amongst viewers. Besides, Telugu actor Srikanth will also be seen playing an important role in the film making more interesting. Hansika Motwani will be seen playing the role of a singer in Villain but the ambiguity around Vishal’s character is what will leave us with many questions. 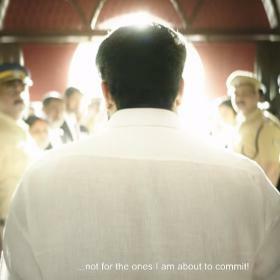 In one of the scenes in the trailer, one gets to see Vishal asking – “Who is the Villain?” – which creates more excitement around the film. 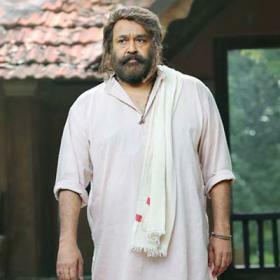 The Complete Actor Mohanlal will, once again, floor us with his performance and screen presence in Villain. 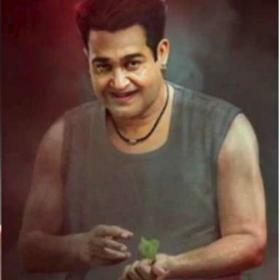 His salt and pepper look is now the much talked about look in Mollywood circles. Touted to a suspense-thriller, Villain seems to have all the right elements to be another super hit in Malayalam cinema and a perfect debut for Vishal, Hansika and Raashi in Mollywood. Power house of talent! Each one if them. Can’t wait! Looks intriguing. 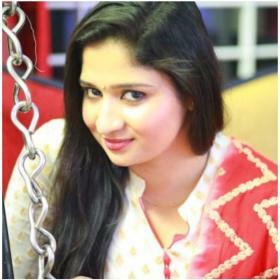 Hope Manju has a solid role.